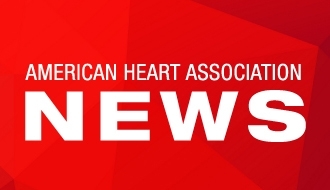 “The American Heart Association stands with the global public health community in imploring governments worldwide to bolster their efforts to prevent noncommunicable diseases (NCDs) from ravaging their populations and economies. We hope the third high-level meeting on NCDs this week will spark aggressive action to meet the Sustainable Development Goals for reducing preventable death from NCDs around the world. “Until now, progress toward meeting these goals has been lackluster at best. We have been disappointed by the slow adoption of evidence-based interventions, such as taxes on tobacco products and sugary drinks, that are proven to improve public health. With NCDs on track to claim millions of lives globally if current trends continue, inaction is simply unacceptable.